Ranging from 5-panel caps to Panamas. Larose Paris returns for Spring/Summer 2018 with another range of quality headwear that features both traditional and streetwear styles. 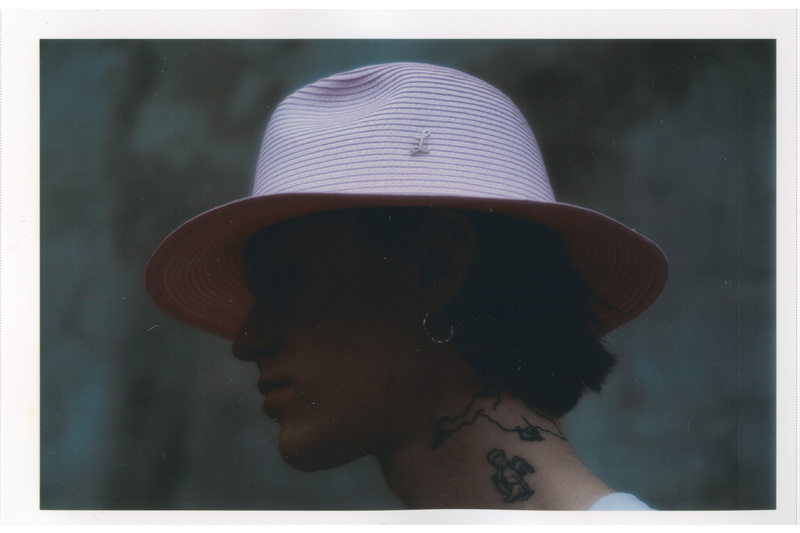 This season, the reputable French label delivers new takes on signature models such as baseball caps, 5-panels, bucket hats, Panamas, fedoras, Trilby and rollable traveler hats. All silhouettes come in a variety of premium materials and textiles, with some bearing subtle embroidering, logo pins and zipper details. Check out the Larose Paris SS18 collection lookbook, which is photographed by Jerry Pigeon, and head over to Larose Paris’ web store to shop the pieces. For more seasonal gear, check out Aimé Leon Dore’s Summer 2018 capsule collection. Another issue for the beleaguered platform. Check out the three-way Jordan hybrid. The latest from the Paris-based label. Another old-school Air Max variant. Coming for Vuitton’s luxury crown.